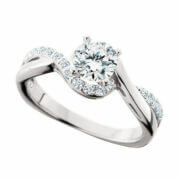 View Cart “Round Diamond Halo Semi Mount” has been added to your cart. 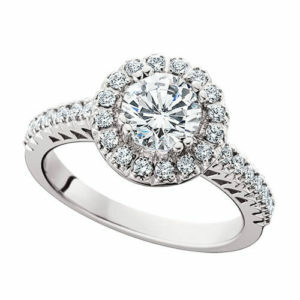 Halo Bridal: 1/3 CTW. 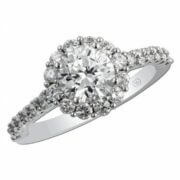 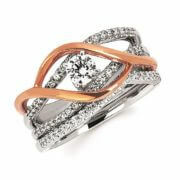 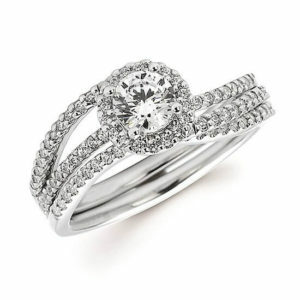 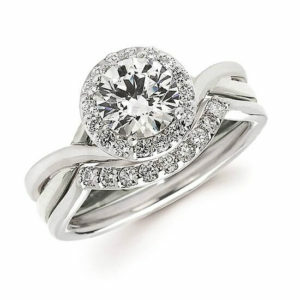 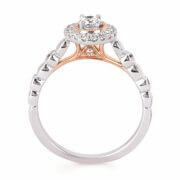 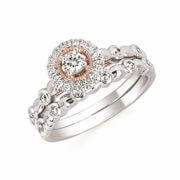 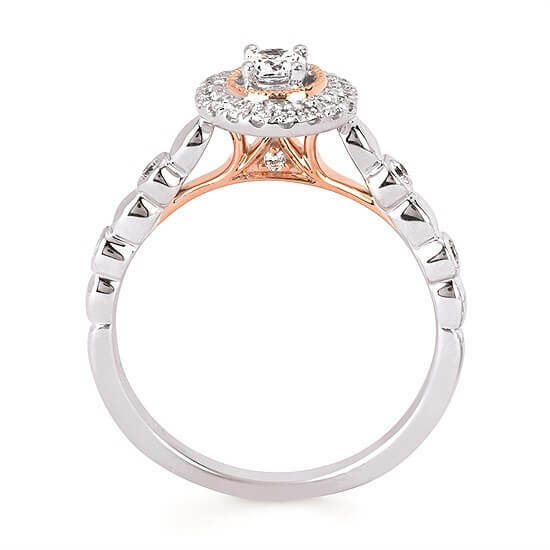 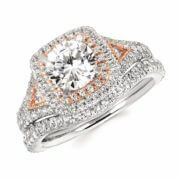 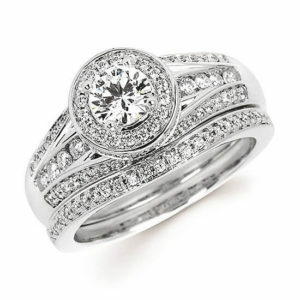 with a 1/8 Round Center Diamond (wedding band sold separately) in 14K White & Rose Gold.